Combining the advantages of a clever photovoltaic solution with those of a classic tile roof: our PV products solar tile PAN 29 and solar module FIT 45. Innovatively designed, developed and manufactured with the greatest care, they meet the highest standards of technology, quality, aesthetics and sustainability. 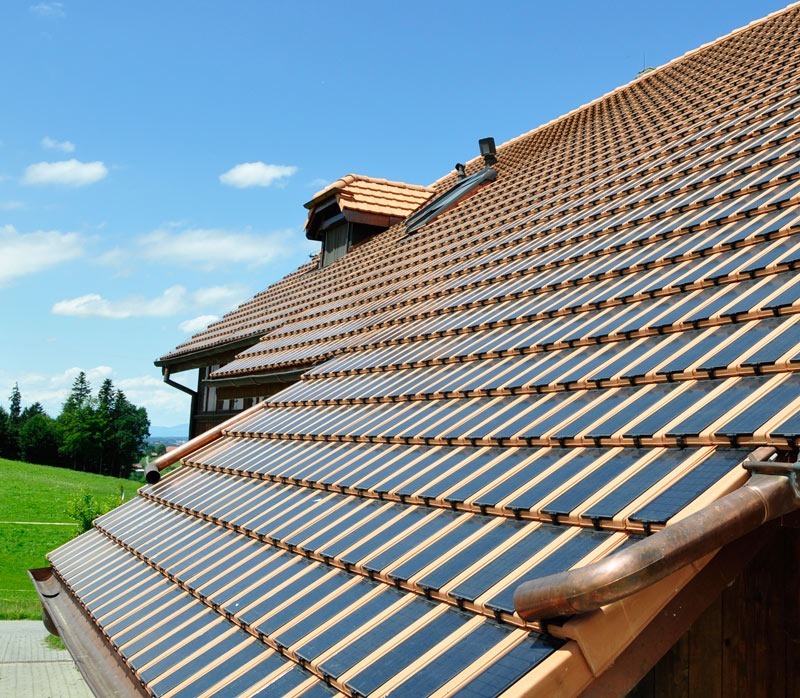 Our PAN 29 solar tile is a combination of a clay roof tile and photovoltaics. The output per module is 29 Wp. Hence the power output per m² of tiled roof is 87 Wp. For comparison purposes: A family of four consumes an average of between 3500 and 6000 kWh of electrical energy per year, for which 45 to 80 m2 of solar tiles are required. A small solar module made up of monocrystalline cells that generates electricity is mounted on each complete clay roof tile without the need for any special fittings. The solar cables are laid under the cover, invisible and protected from direct sunlight. The finished product is a uniform, aesthetic roof landscape. 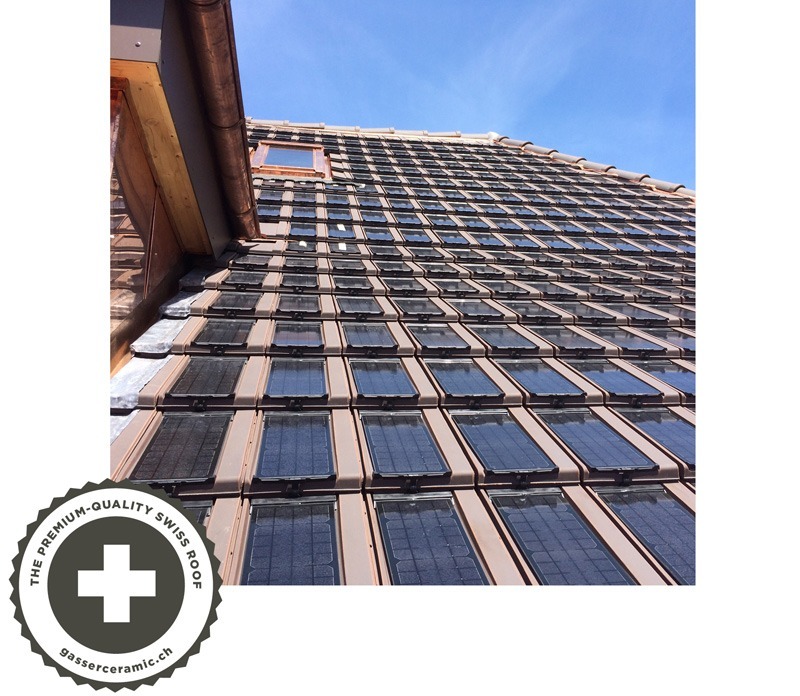 That’s why our PAN 29 solar tile has been called “the aesthetic alternative to the traditional solar roof”. 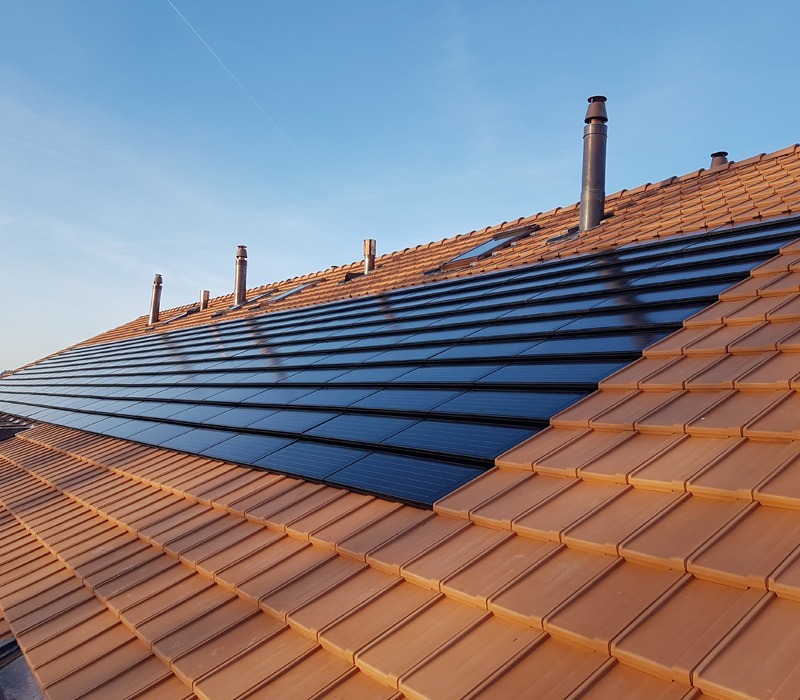 Thanks to the flexibility of our Panotron solar tile, it is especially suitable for complex roofs with obstacles such as skylights, dormer windows, chimneys and oblique roof angles. It is a good solution for both new constructions and for replacing old roofs. The installation is carried out simultaneously with the laying of the new clay tiles – without any additional tools. No holes are drilled in the clay tile roof and no other installation aids are used: the roof remains 100% sealed. No special ventilation for the solar tiles is required as rear ventilation ensures that clay tile roofs maintain a balanced roof climate at all times. The technical details, specifications as well as standards and warranty information are available in the technical data sheets in the download section. Our FIT 45 solar module is perfect for all those who want to achieve even more performance on compact surfaces. 1 module corresponds to the width of 4 tiles and has an output of 45 Wp. 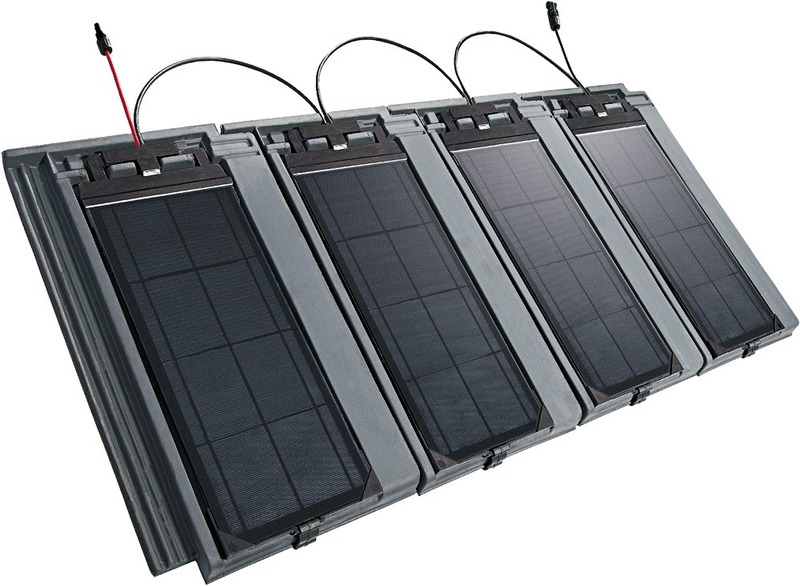 With 3 modules or 1 m² the output is 135 Wp/m² or 7.4 m²/kWp. 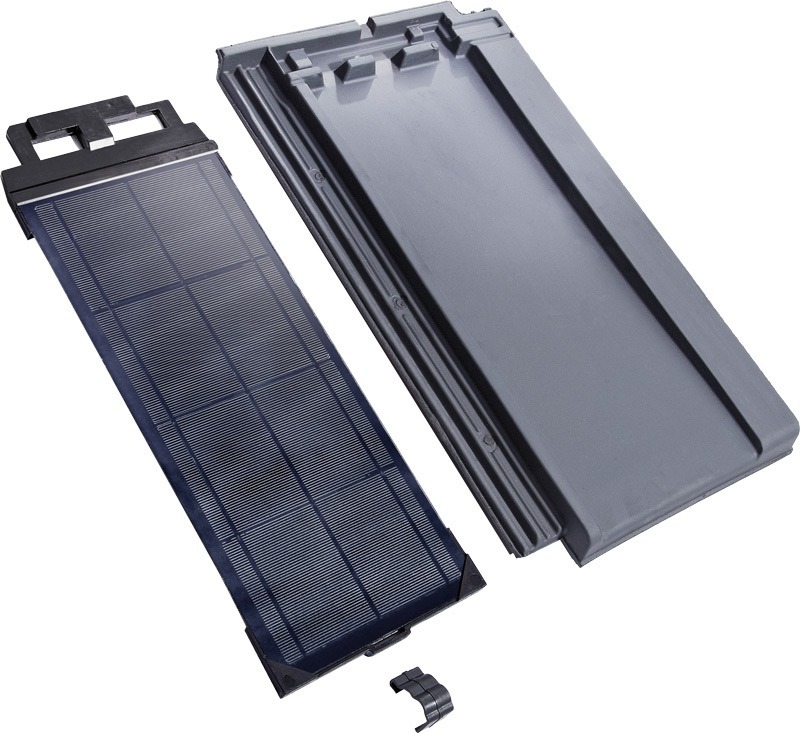 The Panotron FIT 45 solar module can be laid like a normal tile. The installation time is the same as that for a traditional tile. 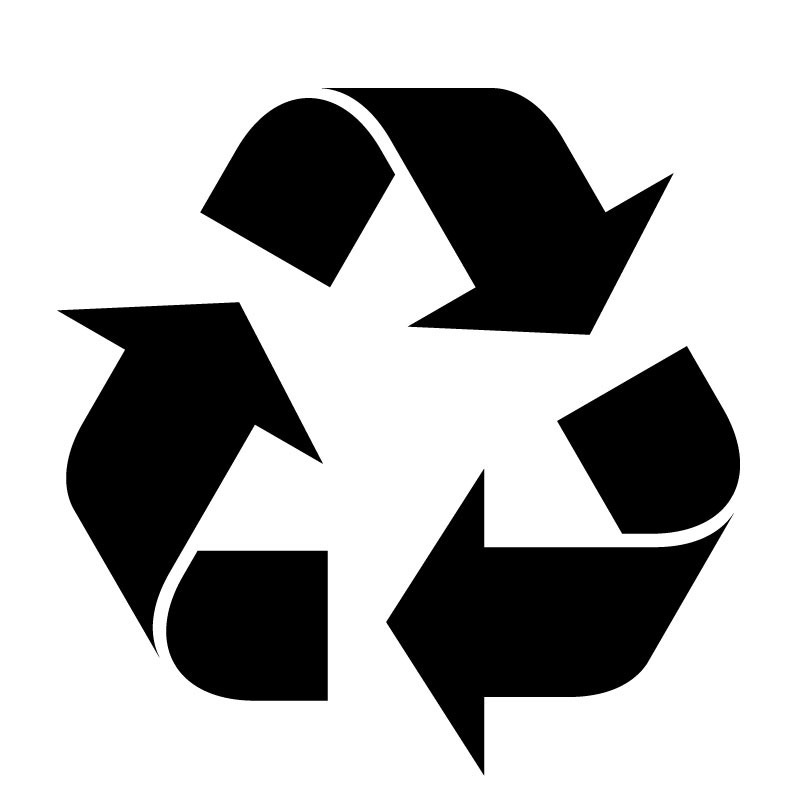 We are actively involved in addressing the subject of recycling and have set the course needed to meet the ambitious targets in relation to the sustainability of our products. To ensure that the PV modules can be disposed of properly and, in particular, reused when they reach the end of their life cycle, we have joined the non-profit organisation PV CYCLE that is active in Europe. The regional collection points accept our PV modules free of charge so they can be fully recycled. The financing for this comes in the form of an advance recycling fee charged for each PV module sold.